This compact bathroom basin has a classic design with smooth, rounded edges. Made of high-quality sanitary ceramic with durable finish that stays sparkling white for years. This compact bathroom basin has a classic design with smooth, rounded edges. Made of high-quality sanitary ceramic with durable finish that stays sparkling white for years. 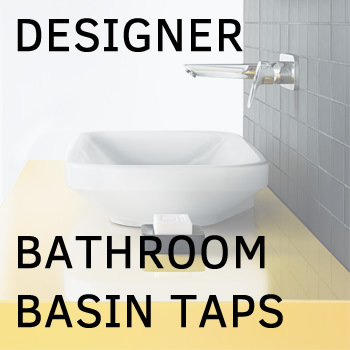 An excellent choice for smaller bathrooms or minimalist bathroom designs. Compact, yet with full-fledge functionality.